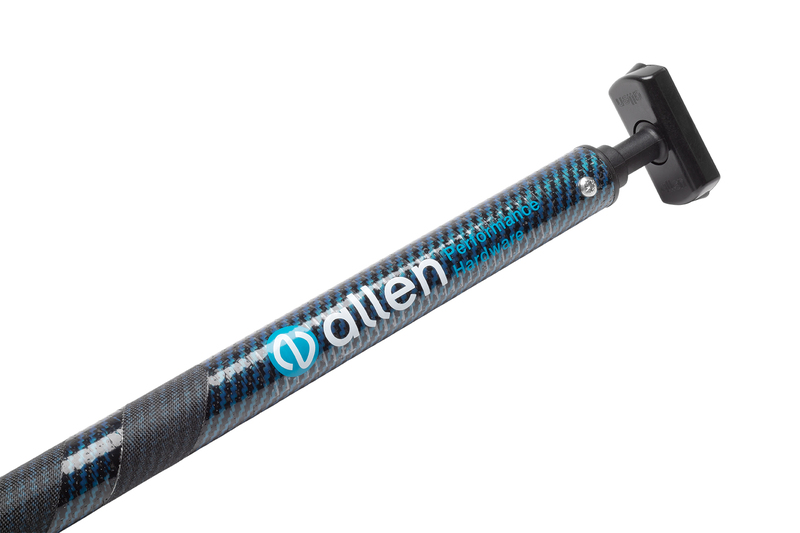 Allen Carbon Tiller Extensions are light yet responsive, providing you with great feedback from your tiller. We have two styles of Carbon Tiller Extensions to suit your style of sailing. Available in a variety of lengths. 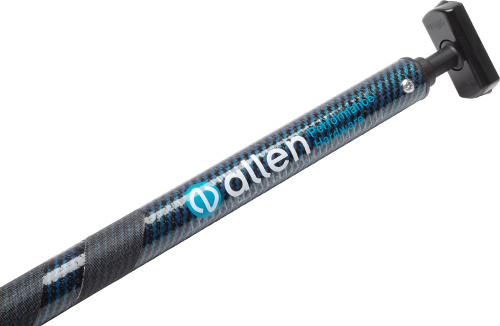 The A55.. range has a narrower carbon tube and utilises a foam grip at the end of the extension. The A58.. range features a thicker diameter tube with a peel ply grip finish. This range also incorporates a blue weave into the carbon for a stylish finish.